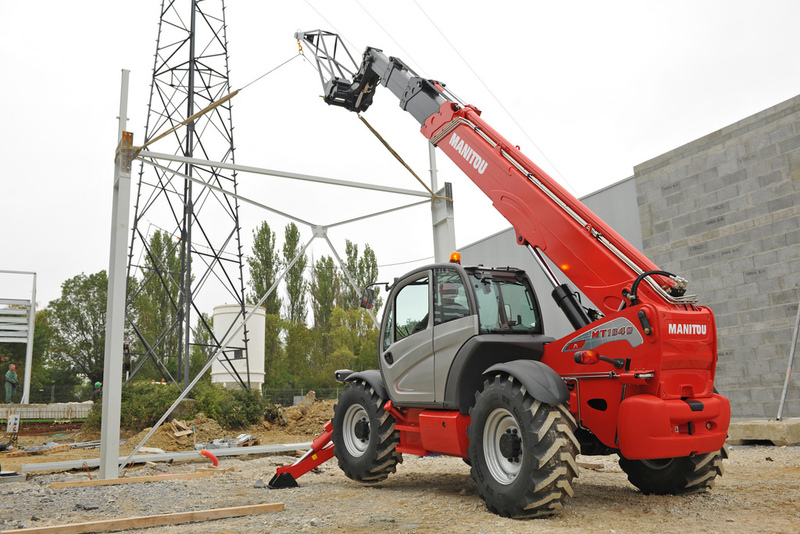 The MT 625 H telehandler is specially designed for building sites and renovation projects involving lower heights. Its compact dimensions – with a width of 1.8 m and under 2 m in height – mean you can easily pass under thresholds and navigate congested areas. Its 3.3 m turning radius and 3 steering modes available provide you with excellent manoeuvrability. 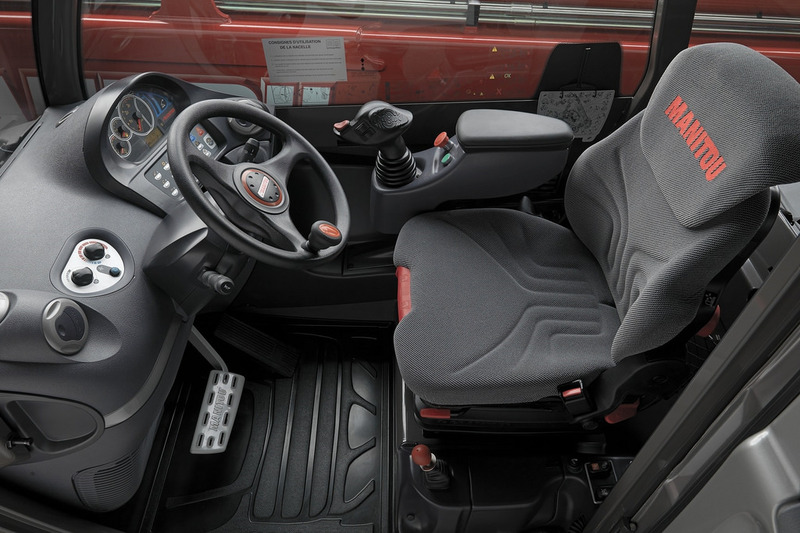 Easy to use, this handler features an ergonomic instrument panel and JSM-equipped joystick to easily execute manoeuvres. 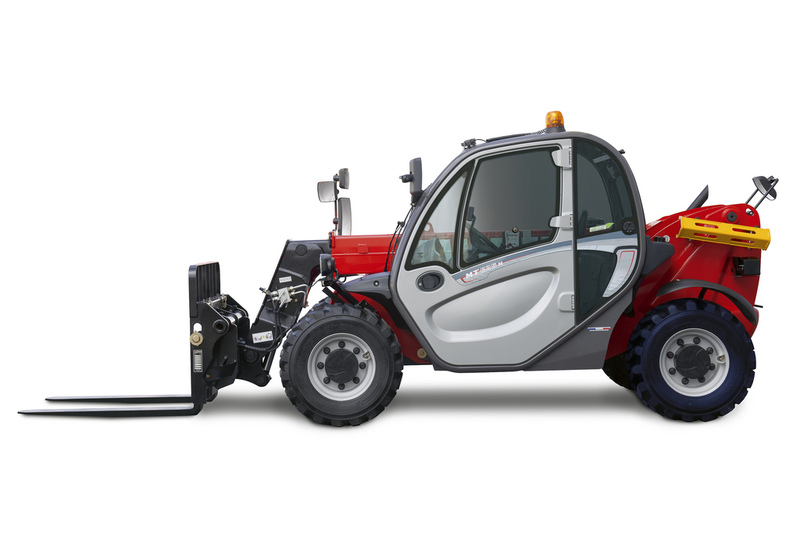 The MT 625 H has a lifting capacity of 2.5 t, with a max lifting height of 5.85 m. Its 75 hp engine reaches speeds of up to 25 km/h. Maintenance is made easy with the wide opening angle of the bonnet. The 90 l gear pump allows for simultaneous movement of the boom and telescope for increased productivity. 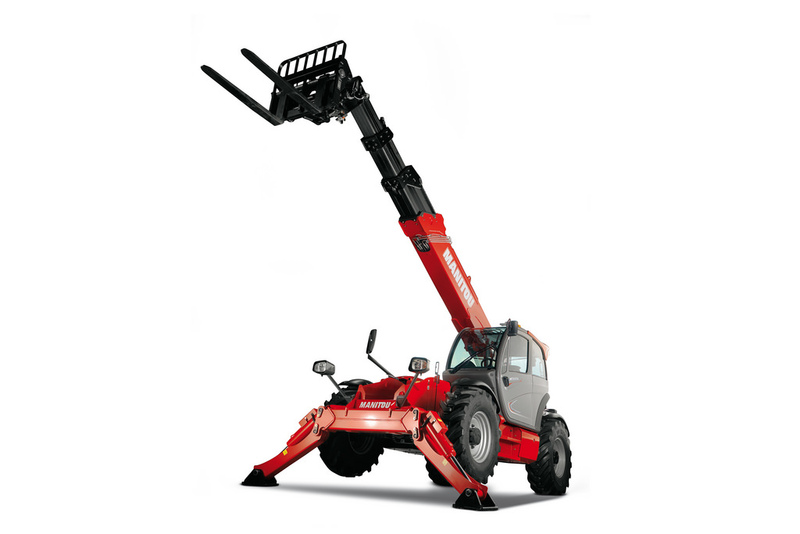 The MT 732 Easy is a telehandler specially designed for the construction sector. Its low fuel consumption and affordable price are greatly appreciated by buyers and professionals wishing to invest in large quantities. 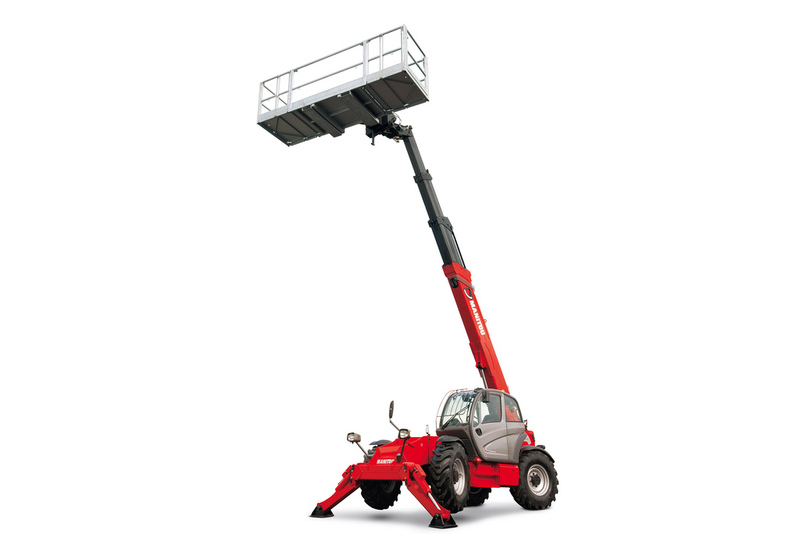 Easy to use and maintain, it gives you the same lifting capacity and height as the MT 732. 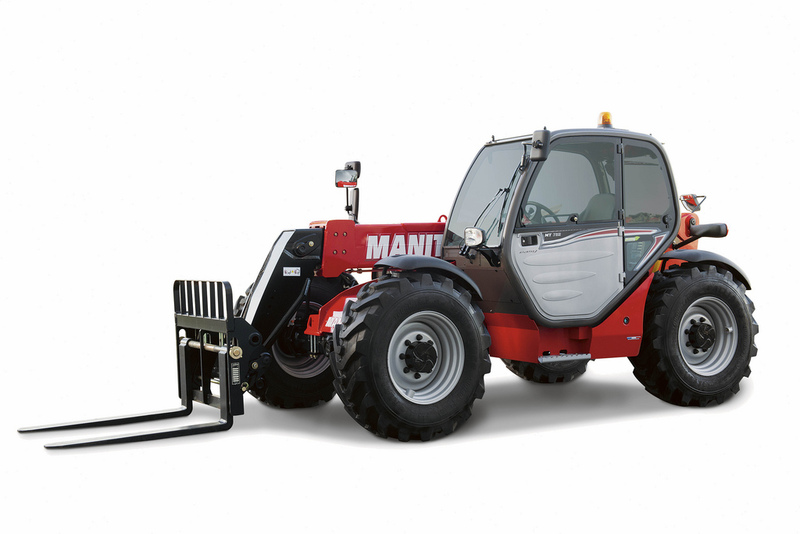 Its compact frame and ease of manoeuvring, thanks to its three steering modes combined with 4-wheel drive, the JSM system and a mechanical gearbox, mean you can handle all sorts of situations with any type of ground conditions. Affordable, powerful and robust, this handler will quickly become a valued partner for all of your work sites. The MT 1840 A telehandler is an excellent choice for construction sector professionals who need power and versatility for handling operations on their work sites. Capable of safely lifting, placing and removing loads (bulks, pallets, structures, etc.) up to 18 m in height with a maximum capacity of 4 t, this machine is still agile enough to get around on all types of surfaces. With predisposition for a platform basket or any number of other compatible attachments available, it can help you perform a large number of tasks by simply swapping out the attachment thanks to the Easy Connect System (ECS). And quickly and easily transportable from one site to another and robust and versatile, it’s sure to please your operators. 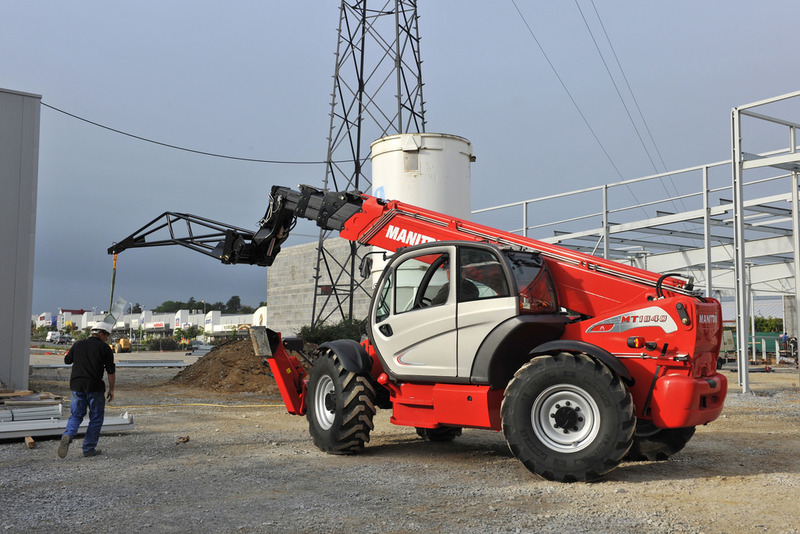 The MT 1840 H telehandler strikes the perfect balance between power and precision: construction sector professionals can appreciate its hydrostatic transmission and an increased load charge, particularly when the outriggers are deployed. 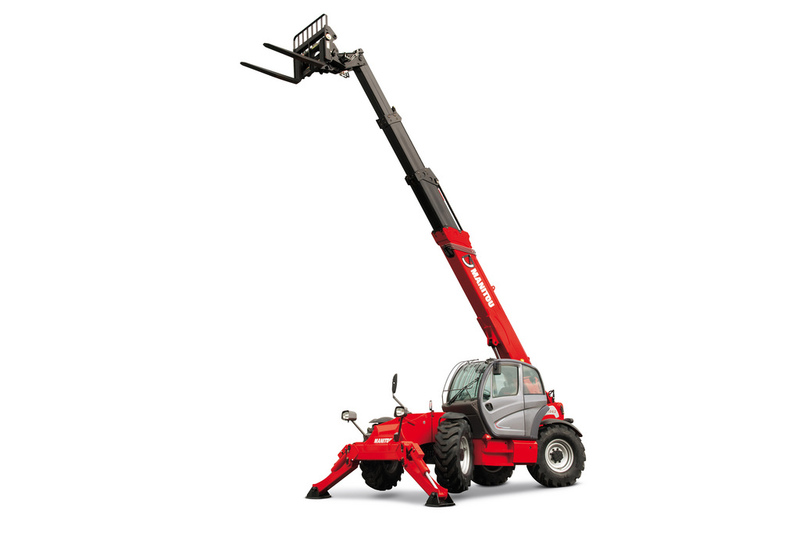 Capable of safely lifting loads up to 18 m in height, it covers a wide range of applications. 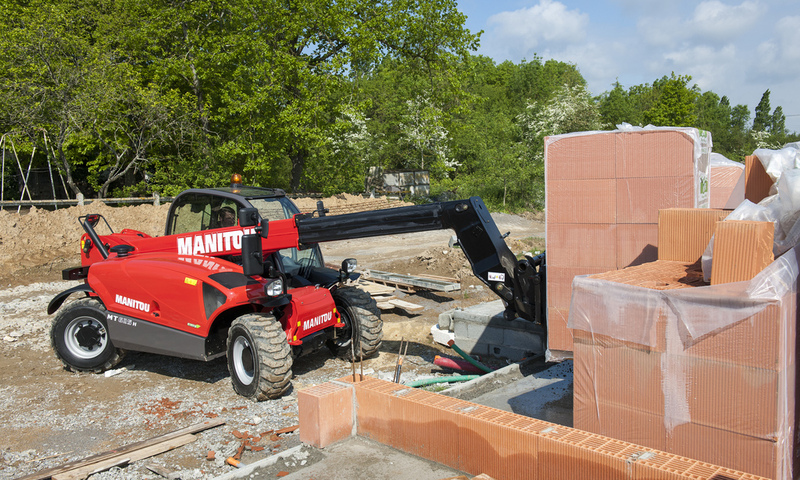 Whether you need to place a pallet or handle bulks, this Manitou machine is the perfect partner for unloading jobs or positioning structural elements. And thanks to the Easy Connect System (ECS), the number of compatible attachments available will transform your handler into the very definition of a multi-tool carrier.